The Perfecto XLT cigar case combines durability, function and value in this affordable mini-humidor that holds up to 8 full-size cigars. You'll also appreciate the built-in humidifier, lightweight telescope design, easy-to-read hygrometer, and Spanish cedar divider. Nice gift idea, too! A very functional, 8 cigar, travel humidor. The Perfecto XLT works as intended. 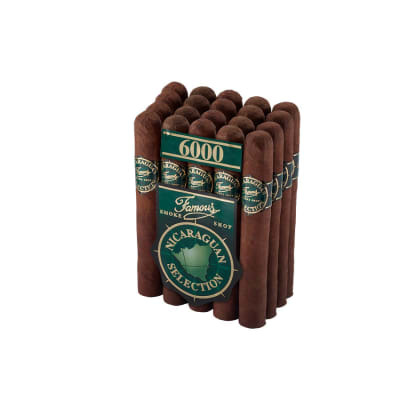 The durable plastic case protected my cigars through baggage handling perfectly. 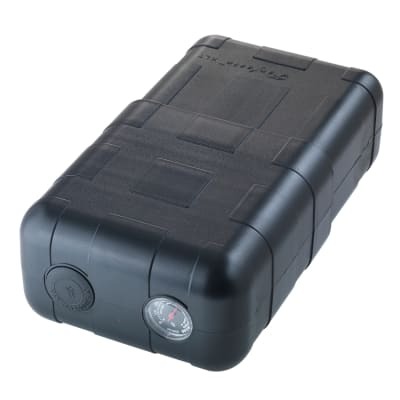 It has an effective seal, is compact and light weight. It maintains humidity levels most satisfactorily. It does require a bit of patience to fit the top over the bottom of the case because it does fit snuggly. 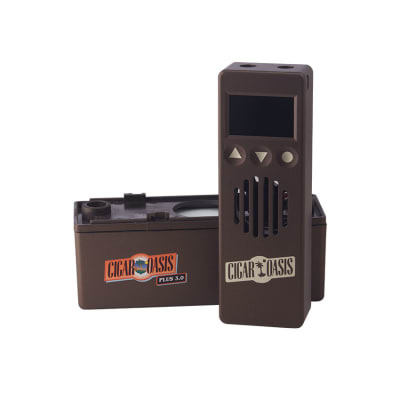 It is a sturdy and convenient small humidor. It holds it seal pretty good and it perfect for the short trip when you want more then 2 or 3 cigars with you. I got this travel humidor on sale, just in time for an upcoming Caribbean cruise. 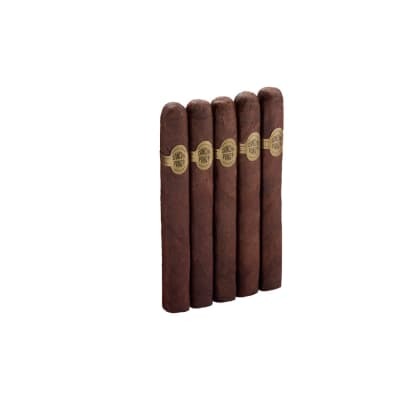 It is very strong and will hold even uncommon shapes like the box-pressed Torano Exodus 1959 torpedo. The Spanish cedar divider smells exquisite as well.This little case is just the ticket for keeping your sticks safe and fresh while travelling; at a very good price too.